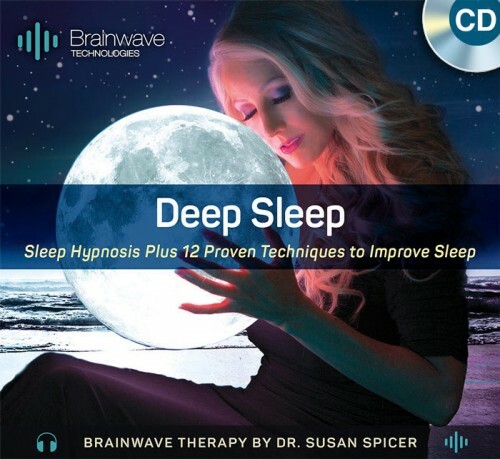 Poets, artists, and musicians have long utilized the ocean as a metaphor for peaceful relaxation and regenerative sleep. The rhythmic movement of the tides naturally restores the harmony, balance, and tranquility all of us innately possess, often unknowingly. 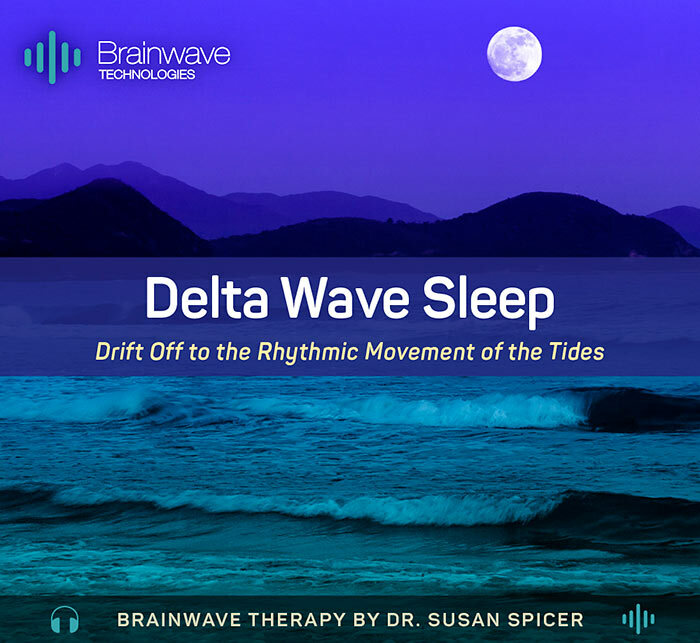 As your brain is immersed in pure Delta wave frequencies harmonically blended into luxurious ocean waves, you will easily experience the most peaceful sleep imaginable and awaken feeling completely refreshed. 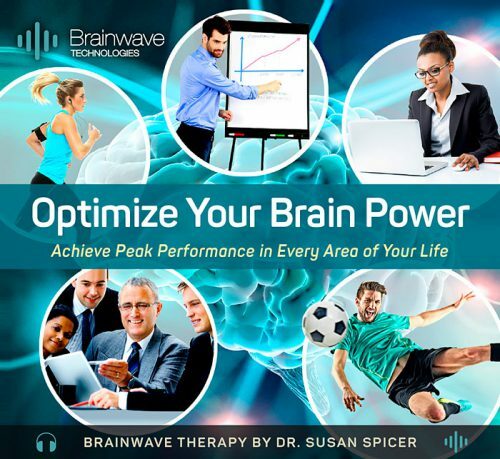 MP3 audio program. 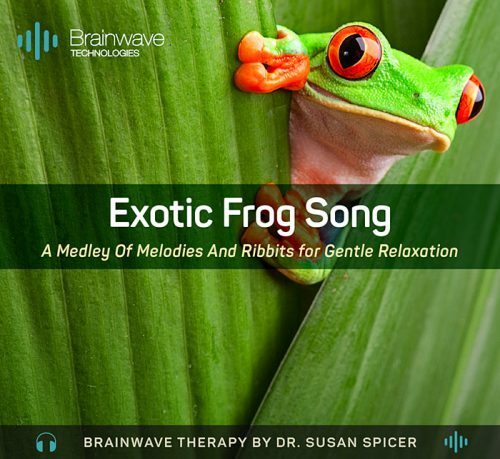 This is the most Amazing sleep audio I have ever heard! 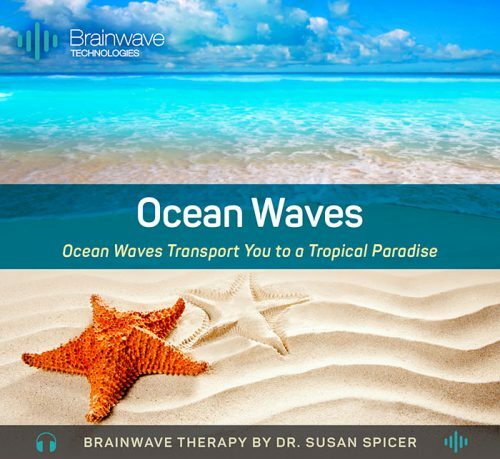 The ocean waves are like surround sound and so relaxing that they lulled me to sleep.